Temperature meter with digital display. Temperature measured at the tip of the probe. 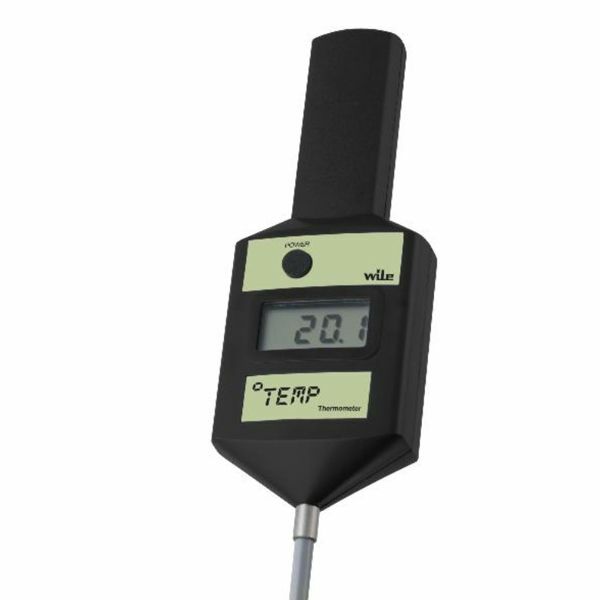 Measurement range -15 to +70 °C. 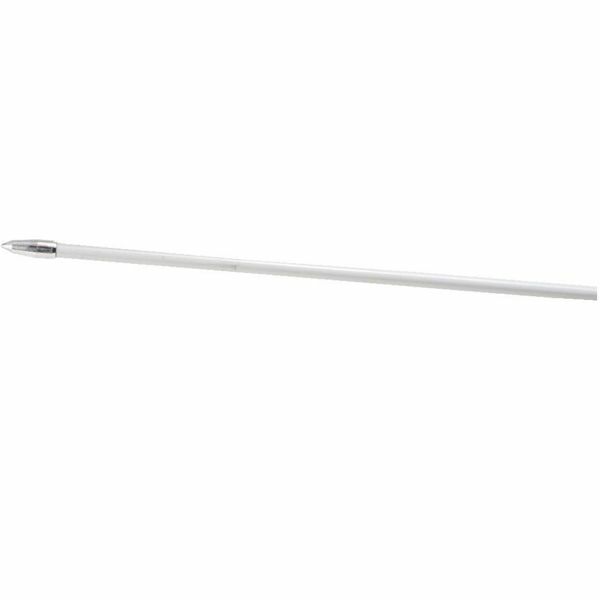 What depth Grain would be most commonly measured with a 1.5m probe? Usually Grain up to 2.5m depth, but it does depend on specific circumstances.